Marriage is a very important part of our religion. It is quite natural that when a single Muslim or single Muslima attains a certain age of maturity, their parents want them to settle down in life because not only does marriage provide stability to a couple, it also forges a strong relationship between them that is meant to last a lifetime. We understand that in this day and age, parents are worried about finding the kind of spouse who is not only devoted to his or her religion and has a strong moral fiber but also has a bright future. However, traditional ways of looking for a spouse may turn out to be disappointing. If you are looking for a single Muslim or a single Muslima, then your search ends here. 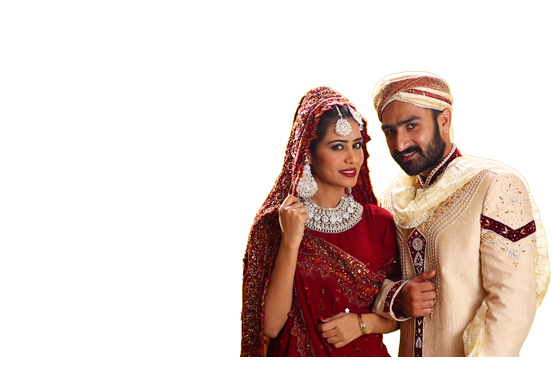 Our exclusive matrimonial website caters to those who live in Pakistan or are of Pakistani origin. We have thousands of profiles of single Muslim and single Muslima and you only need to create an account to start browsing profiles! Join now, it’s absolutely free!